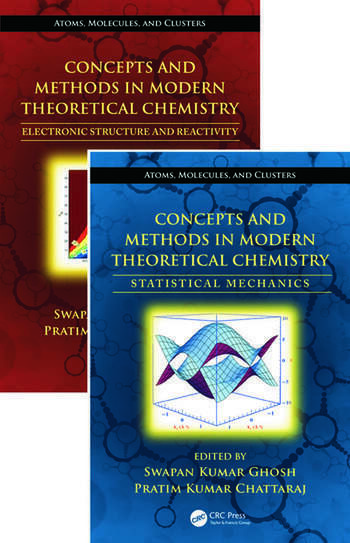 Concepts and Methods in Modern Theoretical Chemistry, Two-Volume Set focuses on the structure and dynamics of systems and phenomena. A new addition to the series Atoms, Molecules, and Clusters, the two books offer chapters written by experts in their fields. They enable readers to learn how concepts from ab initio quantum chemistry, density functional theory (DFT), and molecular simulation can be used to describe, understand, and predict electronic structure, chemical reactivity, and dynamics. The first book focuses on the electronic structure and reactivity of many-electron systems, and the second book deals with the statistical mechanical treatment of collections of such systems. 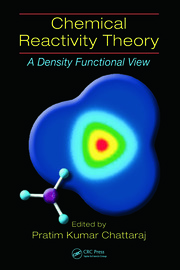 Concepts and Methods in Modern Theoretical Chemistry: Electronic Structure and Reactivity includes articles on DFT, particularly the functional and conceptual aspects, excited states, molecular electrostatic potentials, intermolecular interactions, general theoretical aspects, application to molecules, clusters and solids, electronic stress, the information theory, the virial theorem, new periodic tables, the role of the ionization potential, electron affinity difference, and more. 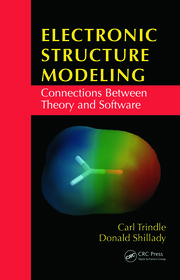 Concepts and Methods in Modern Theoretical Chemistry: Statistical Mechanics includes chapters on time-dependent DFT, quantum fluid dynamics (QFD), photodynamic control, nonlinear dynamics, molecules in laser fields, charge carrier mobility, excitation energy transfer, chemical reactions, quantum Brownian motion, the third law of thermodynamics, transport properties, and nucleation. Although most of the chapters are written at a level that is accessible to a senior graduate student, experienced researchers will also find interesting new insights in these experts’ perspectives. 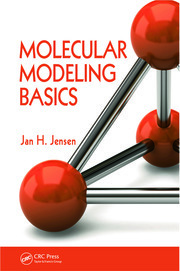 This comprehensive set provides an invaluable guide toward understanding the whole gamut of atoms, molecules, and clusters.